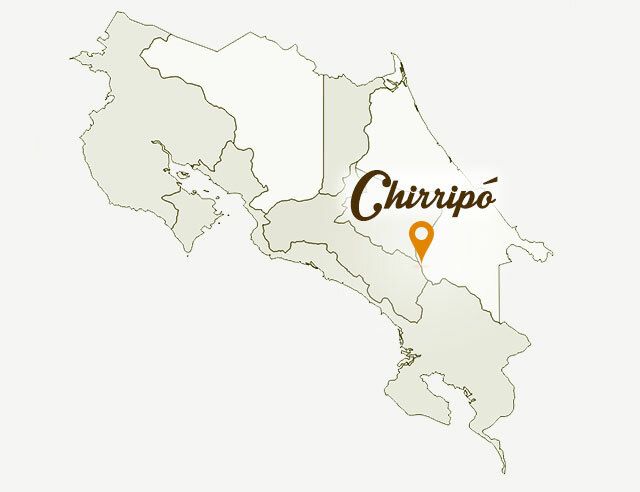 In 1975, a range of mountains and wildlands in Costa Rica was officially designated Chirripo National Park. 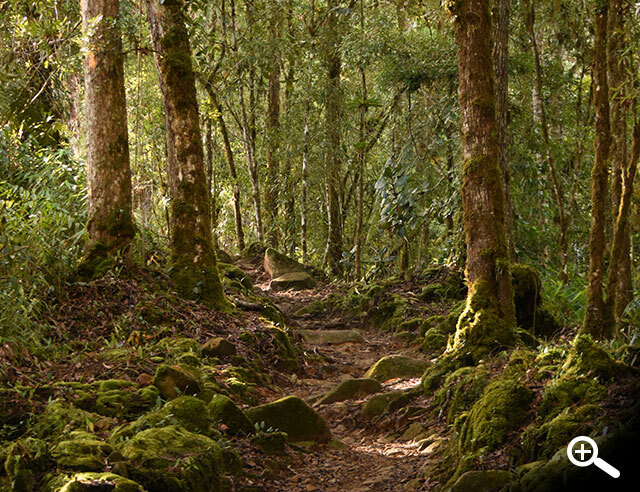 The park’s 50,000 hectares are located within three pvoinces (San Jose, Limon, and Cartago) and serve as a safe place for wild animals such jaguars to roam freely. 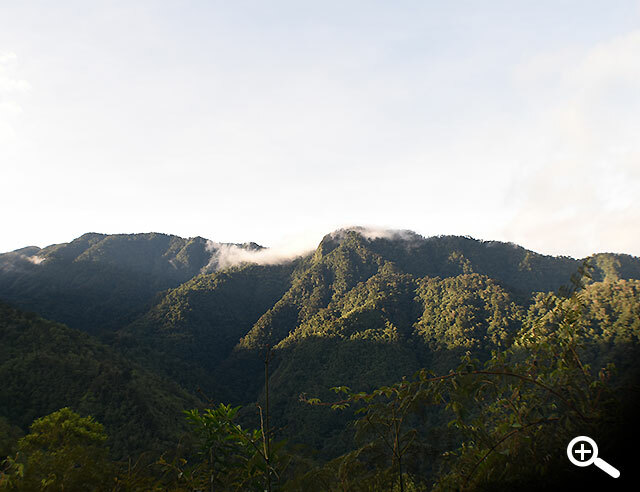 The most popular element in the park is the Cerro Chirripo, the highest mountain peak in Costa Rica. 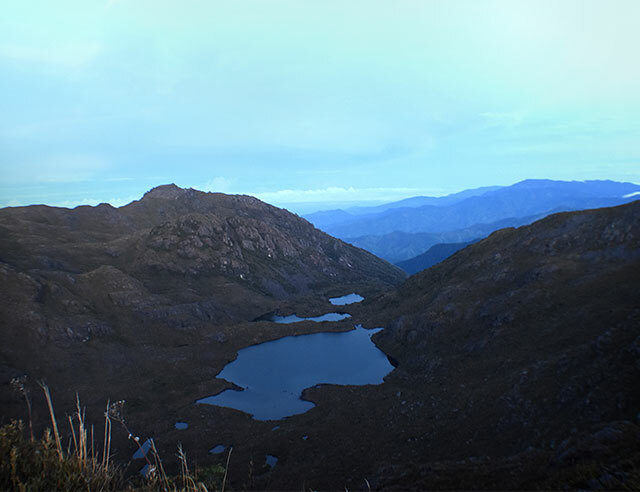 With a summit of 12,533 feet (3,820 meters) the mountain offers some of the most stunning views of Central America. On cloudless days both the Pacific Ocean and the Caribbean Sean are visible from the peak as well as beautiful views of the surrounding Talamanca Mountains. 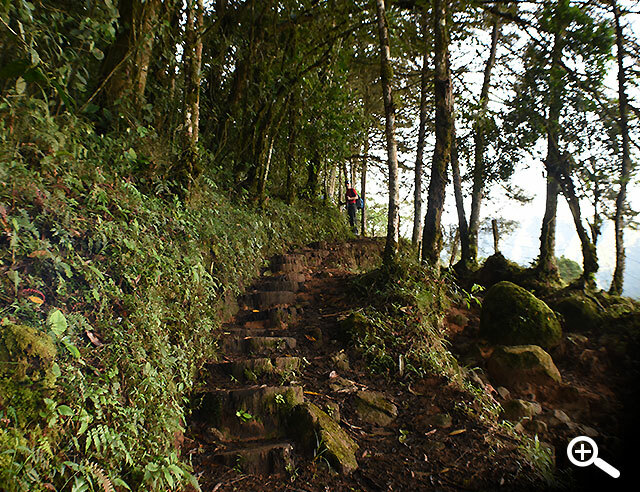 Hiking to the Cerro Chirripo is a popular tourist activity and usually takes two days. Advanced hikers may be able to reach the summit and one return in one day, but most travelers will need to reserve two or three days for the journey. The first portion of the hike usually takes around seven hours and then guests can stay at the Refugio El Paramo. 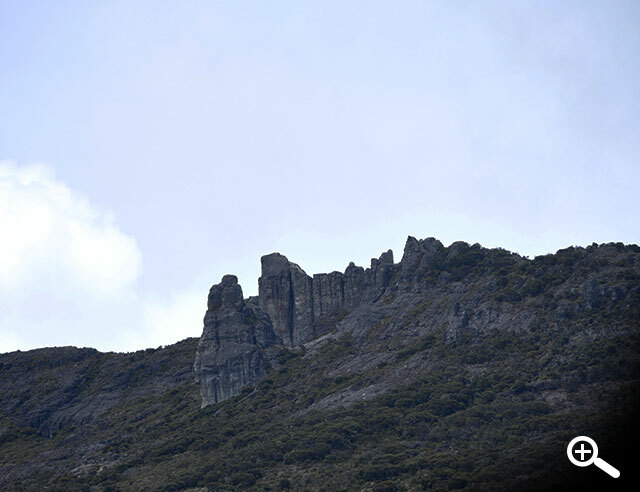 The hike is 12 miles long and extremely steep, but the breathtaking views make the difficult journey worthwhile. 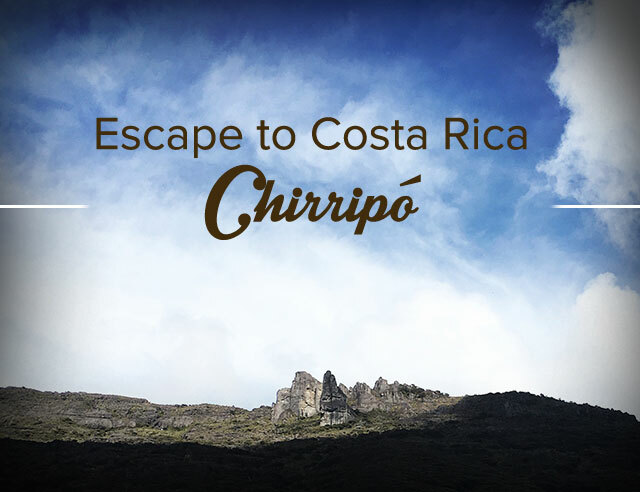 The Chirripo is a haven for many unique animal and plant species as well, and offers visitors a chance to see the undisturbed natural beauty of Costa Rica.